Paradox Interactive, 콘솔에서 modding의 새로운 장을 열다. • Paradox Mods 제품 소유자 AndersTörlind에 따르면, 이 스웨덴의 회사가 콘솔 플랫폼에서 게임을 출시하려다 보니 전용 배포 플랫폼을 만드는 계기가 되었습니다. • 이 기능을 사용하는 첫 번째 게임은 Haemimont의 Surviving Mars이지만, 앞으로 Xbox One의 모든 Paradox 제품에는 전범위의 PC Mod가 제공 될 것입니다. Behold: NEWS! For the first time, Paradox is allowing mod creators to publish on consoles! 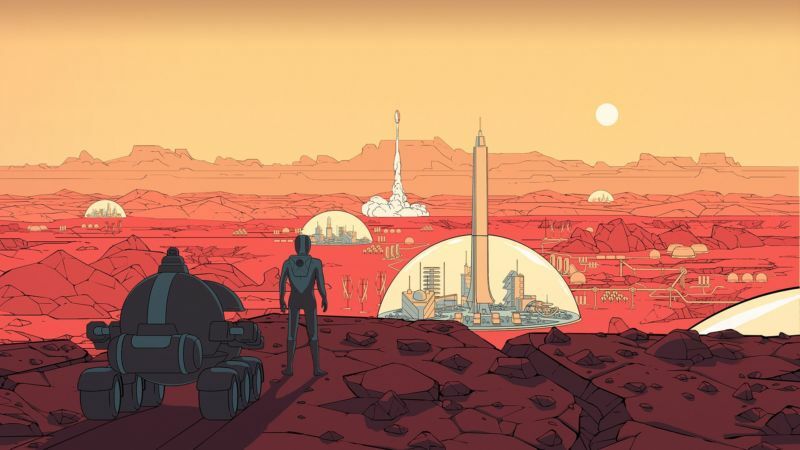 We've launched a new open modding platform, and modders for @Surviving_Mars can upload their work to PC and Xbox alike!